There are many days we are in, but filming product videos, packaging and designing new product. We don't always have the open sign on, however you are WELCOME if we are there! PLEASE Call and we will let you in! Thank you for a GREAT Show Season!!! 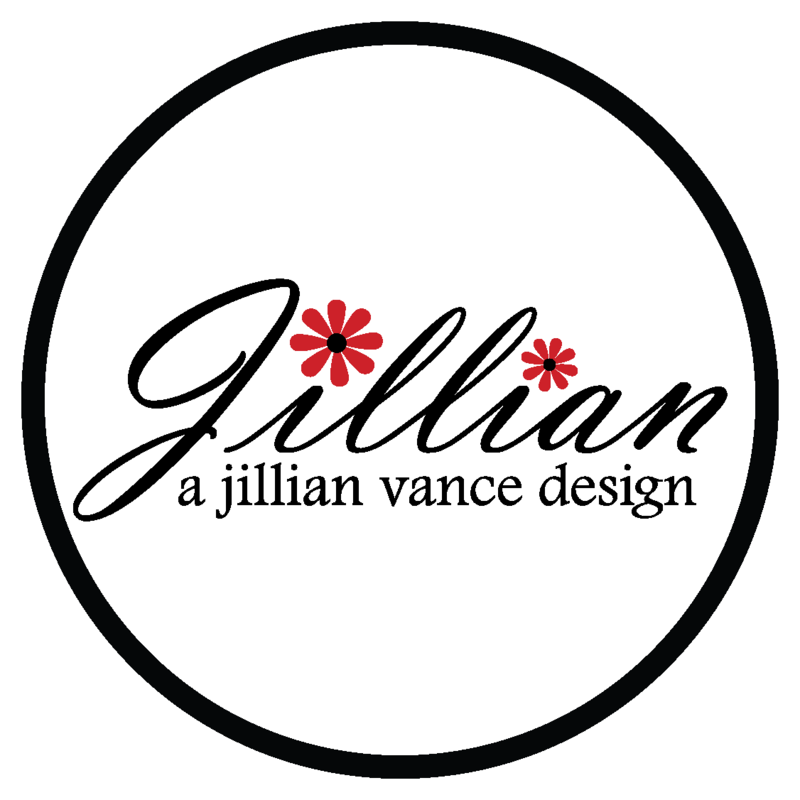 A Jillian Vance Design (AJVD): trendy clear and red rubber stamps as well as unique coordinating metal dies and sequins that are made in the USA. Founded in 2010 by Jillian Vance. What we are: We are the corporate office of A Jillian Vance Design! Why is there no posted store hours and closed during shows? We are the corporate office and warehouse for A Jillian Vance Design. We are in at various times, packaging product, designing new stamps and dies, creating cards, projects and videos. Creativity doesn't happen at scheduled times. We would love to meet you at YOUR requested time. Just call. During show weeks, it gets all packed up and taken with us to be set up on location of the rubber stamp show! 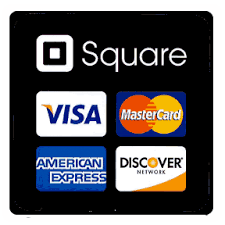 We are unable to do classes at our new location due to space, but we would love show you one on one demos of our product & card making! 518 Coshocton Avenue, Mount Vernon Ohio. We are in a taupe home (that is zoned commercial) with black shutters and a sign with a big red bow, on the corner of Ringold and Coshocton Avenue. Our parking lot located at the rear of the house for your convenience! Why do we have inconsistent hours or no posted hours? Jillian is still a college student and has a summer class and internships with one being out of state. You can ALWAYS call and we will set a time to meet you there to shop with NO PURCHASES NECESSARY ~ because sometimes you just don't find what you are looking for! If you are traveling from out of town, please call ahead to make sure we don't miss you! There are many days we are in, but filming product videos, packaging and designing new product. We don't always have the open sign on, however you are WELCOME if we are there! PLEASE Call and we will let you in! Days By Chance or Appointment ​.. Just Call us (740) 393-2888 Groups welcome!